A two-hour workshop designed for parents whose babies are suffering from colic, reflux, constipation, wind and excessive crying. The workshop supports parents through this demanding time, providing a network to share experiences and get support from other parents going through the same issues, as well as offering information and practical tools to help the problem and discuss the options available. The class will suggest techniques for helping ease colic, including holds, winding techniques, calming techniques, babywearing & swaddling. 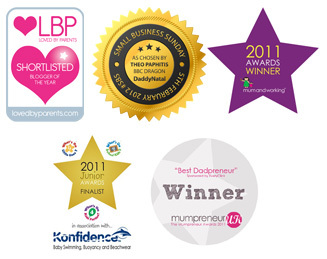 All BabyNatal teachers are professionally trained and accredited by UK antenatal regulator FEDANT.